If you want a brighter and more symmetrical smile, Elements Dental can dramatically improve the appearance of your teeth with dental Lumineers. 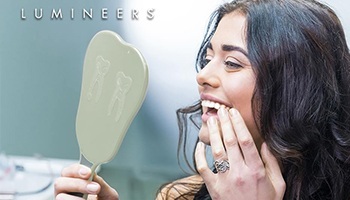 A revolutionary advancement in cosmetic dentistry, Lumineers are an ultra-thin type of porcelain veneer designed to provide cosmetic and minor restorative fixes to your teeth. Want to completely makeover your smile without breaking the bank? 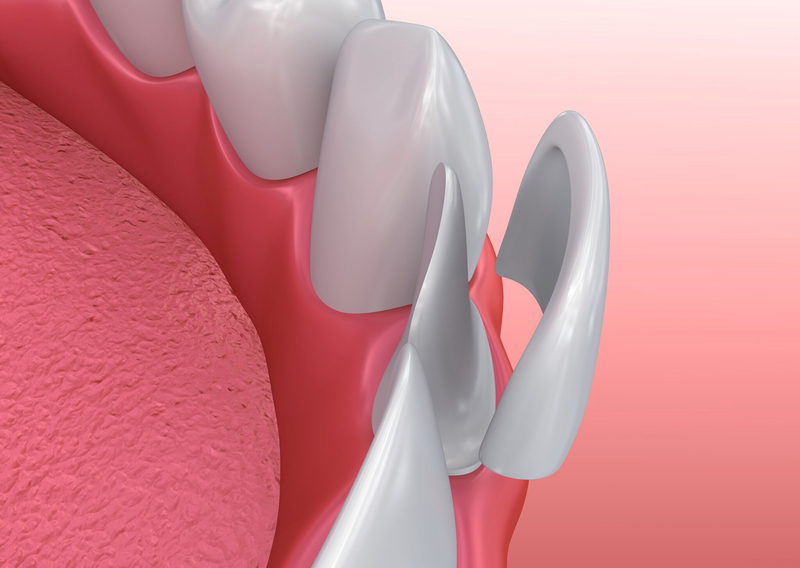 With Snap-On Smile, you can quickly fix stained, gapped, or crooked teeth with just one treatment. This simple prosthetic will be custom-made to fit your teeth and easily slide on and off whenever you need to look your best. It’s the easiest way to achieve a bright, white, and straight smile.